This seminar explores the photographic visualisation of the absent past in Indian Archaeology and the ways in which archaeology’s visual documents become artefacts of history. It focuses on little-known histories of antiquarian practices, exhibitions of foreign collections and excavations of civilizational traditions, in the nineteenth- and early-twentieth-century India. The ways through which archaeological scholarship uses transcriptions of vision, and the practices of archaeological explorations and excavations, demonstrate ways in which ideological notions, including of heritage and legacies, are transformed into material evidence. This paper looks at the social lives of photographs of young Egyptians who died in the revolution’s many events over the past (almost) 5 years. They have become martyrs: their ordinary ID photographs or private snapshots have been elevated to the status of public icons. But becoming a martyr is a social process predicated on specific choices and practices of engaging with photographs. The paper traces social lives of these photographs across several different social contexts. 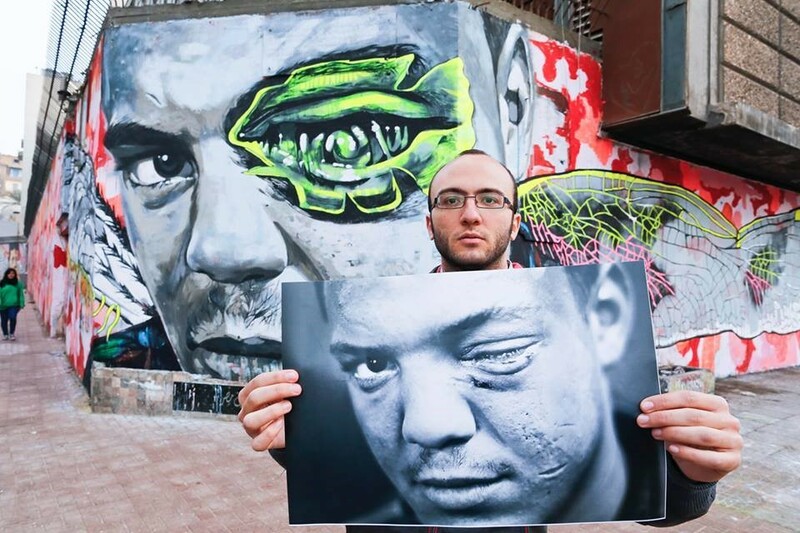 Across these contexts, the same photograph is often repurposed and remediated in very different ways, addressing different audiences and needs. 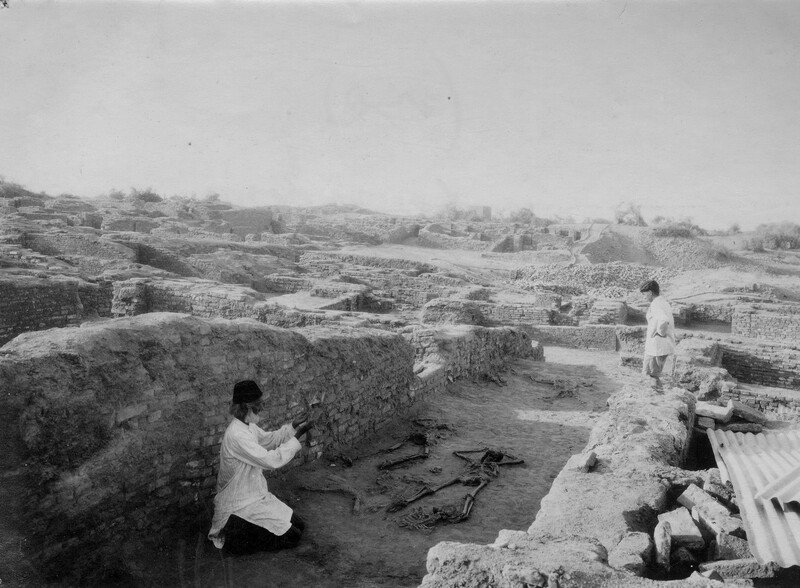 This paper uses photographs from the 1920s excavation of Tutankhamun’s tomb to explore the visualization of archaeological labour. Most of the relevant images remain unpublished, even online, while others were widely reproduced, since the British excavators had a contract with the Times. What was the proper work of archaeology, who performed it, and how have representations of this labour laid claims to scientific knowledge and the care of ‘cultural heritage’? 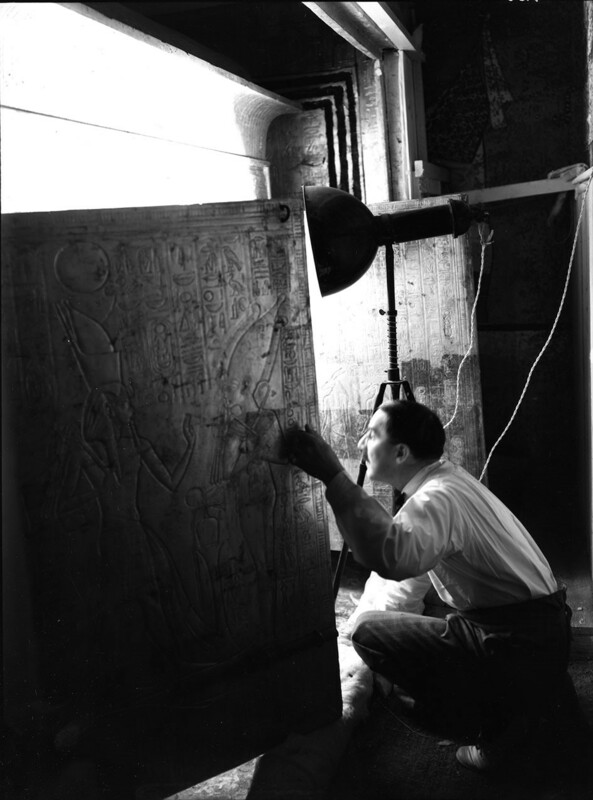 The Tutankhamun photographs suggest alternative narratives of the discovery – but their archival trajectory arguably has yet to realise their potential to revisit and re-vision the practices through which archaeology shaped its methodologies, its knowledge base, and the modern world.